All the jointing profiles are designed to ensure fast and efficient assembly of the wall sections including corner and Tee joints. Visible jointing profiles are designed for non-visible fastening by pop rivets or screws. The TNF profiles are the hidden secrets of the perfect accommodation system. In most cases the role of the profile is to “function but not be seen”. The TNF profiles have been developed in close cooperation with customers since 1973 in order to be the optimal link between walls, ceilings, doors, wetunits, windows, floors and other elements of the interior. visible products to make the installation smooth and efficient. The brilliant TNF H-profile TNF 320 is a typical example of an “intelligent” profile. The same profile is used for many different functions in the TNF accommodation system. 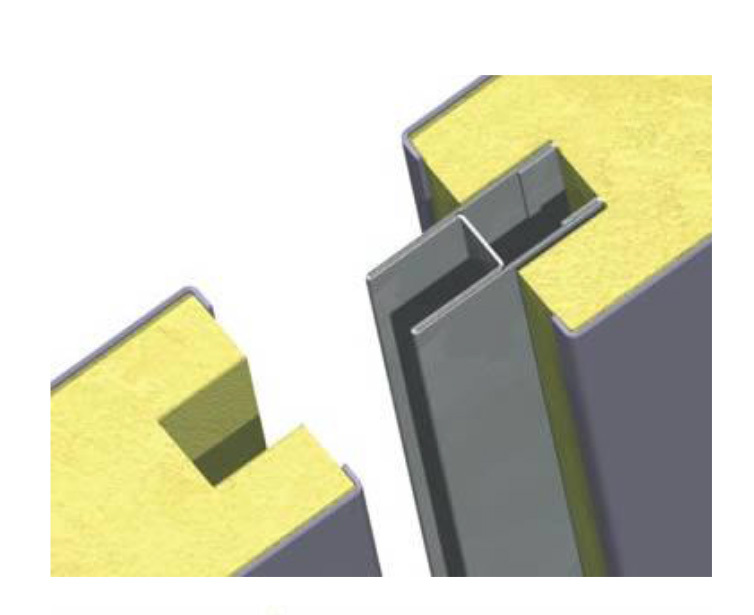 The H-profile has a stiff beam structure and makes the strongest joint in the market. 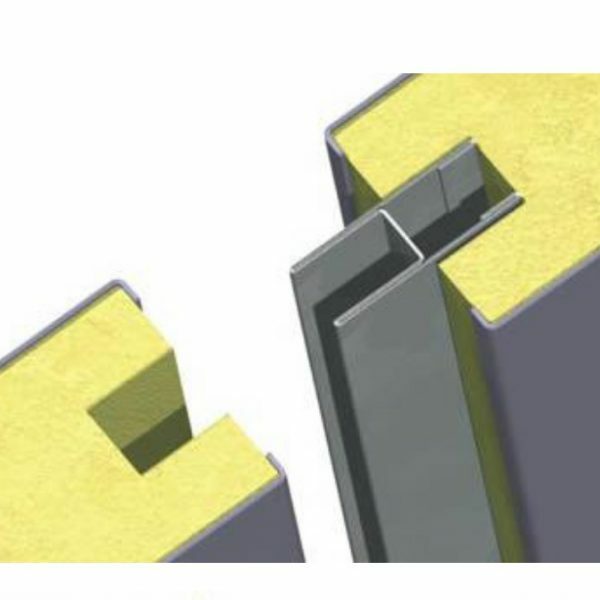 As an added value the H-profile can be used as a reinforcement for installments on the walls, and in all 50 and 100 mm panels the H-profile can be used as a channel for electrical cables.